Sometimes I am not a writer. 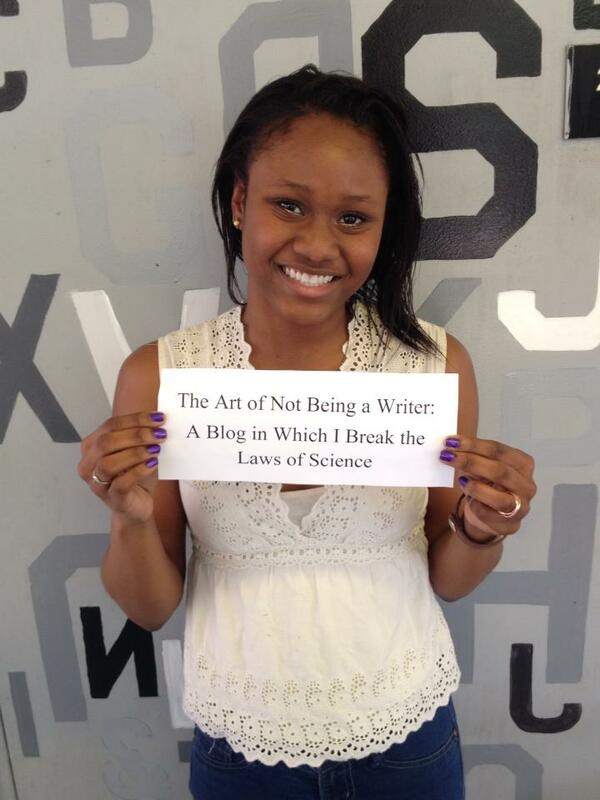 Writing is becoming God and creating matter out of thin air. I learned in Physics (and it might be the only thing I learned) that matter cannot be created or destroyed and yet writers defy that rule. I am a writer when I am creating more than ink on paper, more than black pixels on a computer screen. I am a creator of people, feelings, and moments that are more real to some people than their own lives. And as a writer, I break down barriers and flout social rules and shed light on the shadows of humanity. But sometimes I fall short. Sometimes my first draft is something that I use to mop up the spilled coffee on my table, something that I’d have to beg a dog to eat. But I get back up. I pick up my pen. And I become a little bit closer to God.